Soap bars are general bath products that do not scream for much attention and perhaps that is why many would shy away from it. Take a quick look in any pharmaceutical outlet and there would be the selection of soap bars that are generic in its form as they are mostly rectangular in shape. They have to then compete against body foams which come in bottles that are generally packaged in a way that entices the potential customers. This is often seen with artisanal soap bar brands which have the potential to become bestsellers what with its care towards being good for the skin and smelling great as well. However, as the saying goes ‘first impressions matter’ and the first impressions for soap bars is not an aesthetically pleasing one per se. 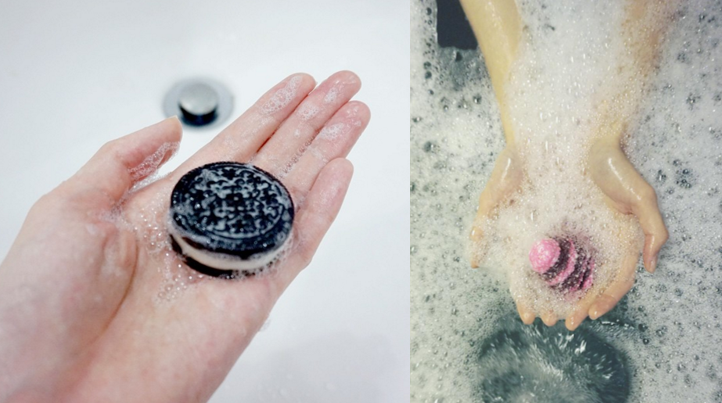 Now imagine bathing with food-shaped soap bars instead? First up, they look out of place and almost as if they are a juxtaposition in the bathroom. Next, who in their right mind would create a bath product which dissolves so quickly in the shower that its beauty is only momentary? Well, perhaps that wild mind belongs to the wonders behind Wunderbath. 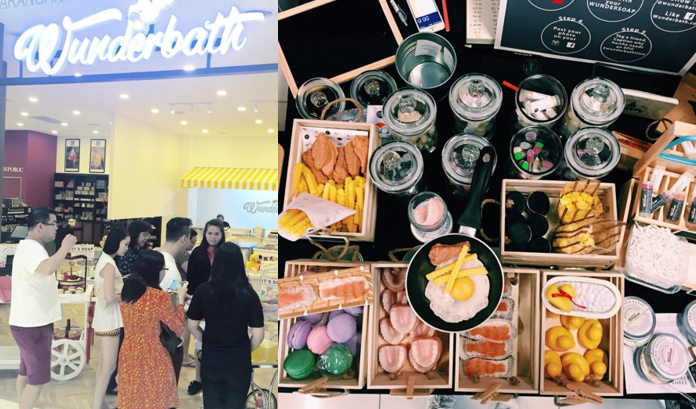 Homegrown brand Wunderbath Co. begun back in 2015 and instantly grabbed the attention of not just those who are looking for bathing necessities but also those who use these Insta-worthy products as a means of accessorising. 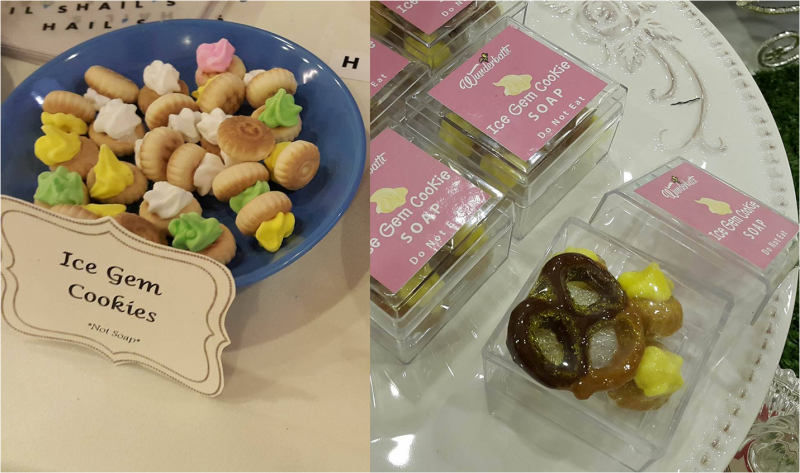 Whatever founder Evelyn Marieta dreamt up, she made a reality with her range of food inspired soap ranging from macarons to mooncakes and yes, even the childhood favourite ice gem cookie. One is for eating, the other is for cleaning. She puts extra care into creating these products even when they don’t last very long after contact with water, and she does it all for her passion. 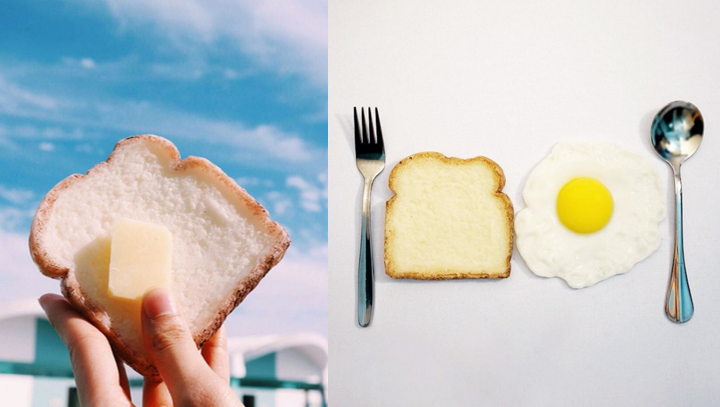 “It started just as a joke when I served fried egg shaped soap which looks super real to troll my other half. I even placed the soap on a frying pan. After everyone had a good laugh, we had a lightbulb moment and agreed that people will love these ultra-realistic soaps,” Evelyn told Vulcan Post. 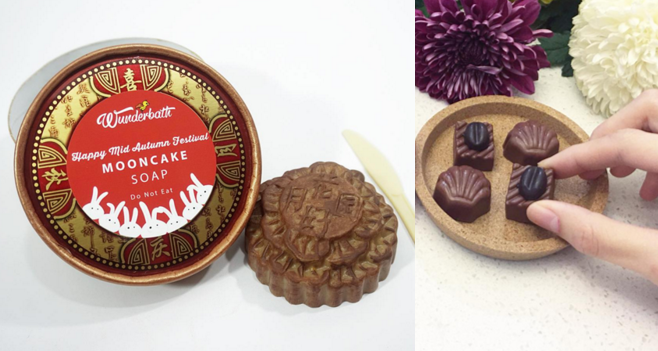 What’s more, you can opt to customise your own soap which ranges between RM9.90-RM19.90. 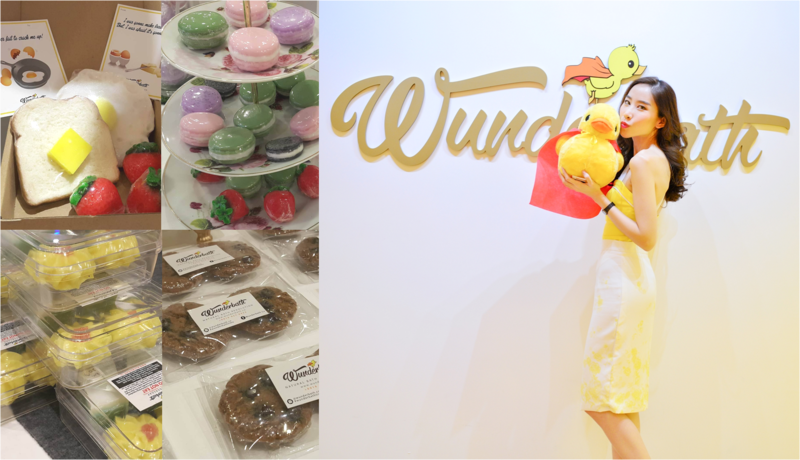 By having a philosophy that is to create bath products that are not only adorable but good for you as well, Wunderbath soon gained a following with users being attracted to the soaps that mimic real food. They started off as just an online store, but Evelyn then saw an opening in the market to branch into a brick and mortar outlet and recently unveiled the brand’s flagship store at Da Men, USJ 1. “Going offline is a very strategic move for us to grow our business. Although we could get by with just e-commerce, but, especially for personal care industry, a physical store definitely has its own values,” Evelyn said. These benefits include allowing customers to have a look and feel of the product prior to purchasing. Evelyn is one to know how much having a first hand feel of the product helps, and this includes scanning through the ingredients list and speaking to the store helpers. Evelyn was, after all, once a nutritionist and food scientist. She spoke from experience of how her past vocation helped her formulate her own products from scratch and also make sound decisions on which ingredients to put into her products for the most effective results. Evelyn echoed that her degree, which was research based, has helped her to formulate all of Wunderbath’s products and helped her analyse any ingredients before purchasing and adding them in. However, it is her passion in arts and cosmetics that has helped her design the quirky soap designs, packaging, labels and also create the trendy colours and make up products that we have all come to love. And it is her skills that brought her to expand her product line from soaps to lip balm (Wunderlippie), bath bombs (Wunderbomb), body butter (Wunderbutter), and even more recently, body spray (Wunderbutter body spray). And this range is led and represented by the Wunderbath mascot, a cute bright yellow duck with a red cape. 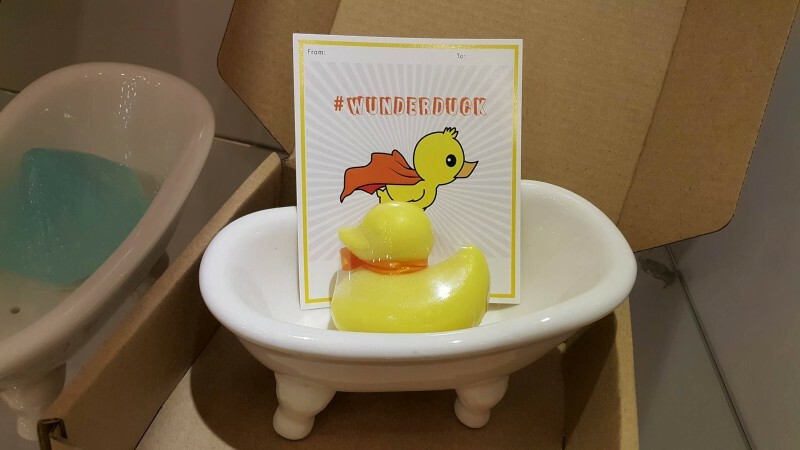 “As cheesy as this might sound, we wanted a duck with a cape as our Mascot to represent a superhero, to save you from boring baths, one soap at a time,” Evelyn laughed. Hence, she was willing to quit her job as a nutritionist to enter the world of saponification (the chemical process of making soap) in order to make quirky products that would create awareness towards natural bath items. “When I try to educate my friends to switch to less chemical laden products, they always refuse because they said natural bath products are boring and plain. 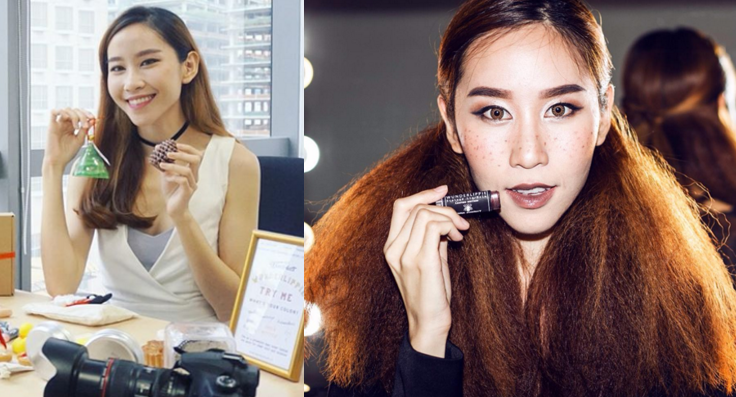 Therefore, by unique products I hope that I can create an awareness and attract the younger generation towards healthier bath and cosmetics,” Evelyn said. Don’t let your eyes fool you, these all are all soap! 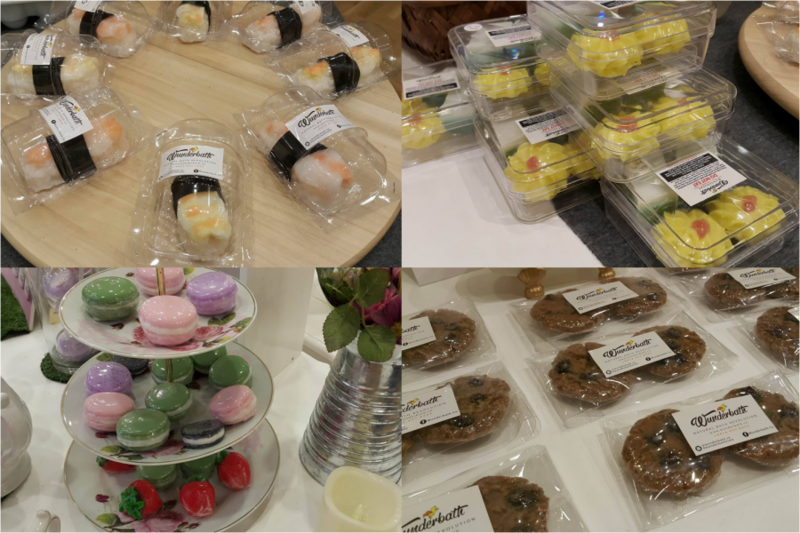 She saw an opportunity in the Asian market for such products and after 4 years of being full-time in the nutrition and food science field, she finally realised her passion of researching beauty products and reformulating them with food ingredients. 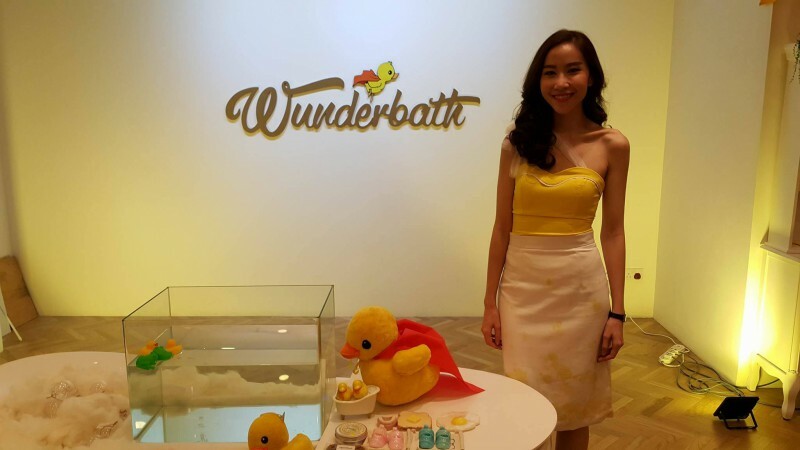 Now that Wunderbath is a reality, Evelyn notes that it is an amazing journey to pursue what her heart beats for.